What began as a Low Country, fisherman’s breakfast Shrimp & Grits has become a staple and can be found all over the South, from Virginia to Texas. Every restaurant has their own account and these restaurants in Middle Georgia are no exception. Grits Café’s “Creative Southern Cuisine” focuses on traditional southern food, not exactly like Mom used to make, adding creativity and imagination by fusing old and new preparations. 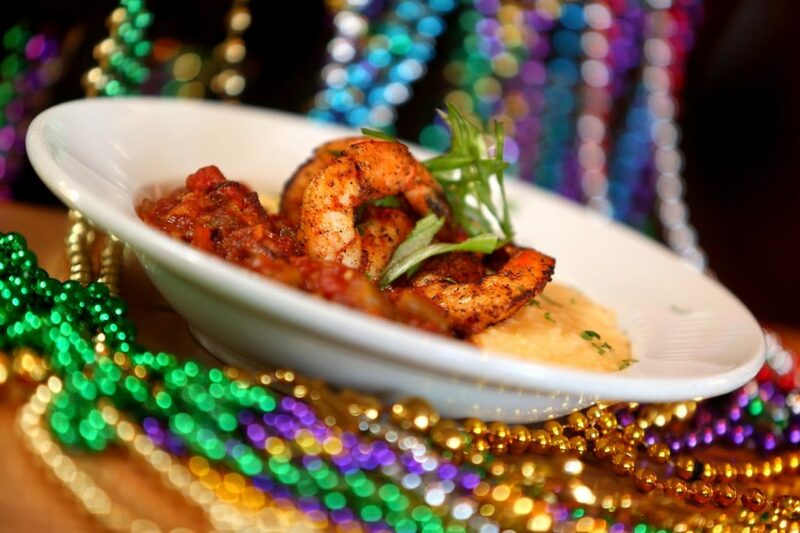 What's known as creative southern cuisine, Grits Cafe serves up not only fabulously flavorful grits, but also flavorfully infused shrimp that packs a punch to your taste buds. 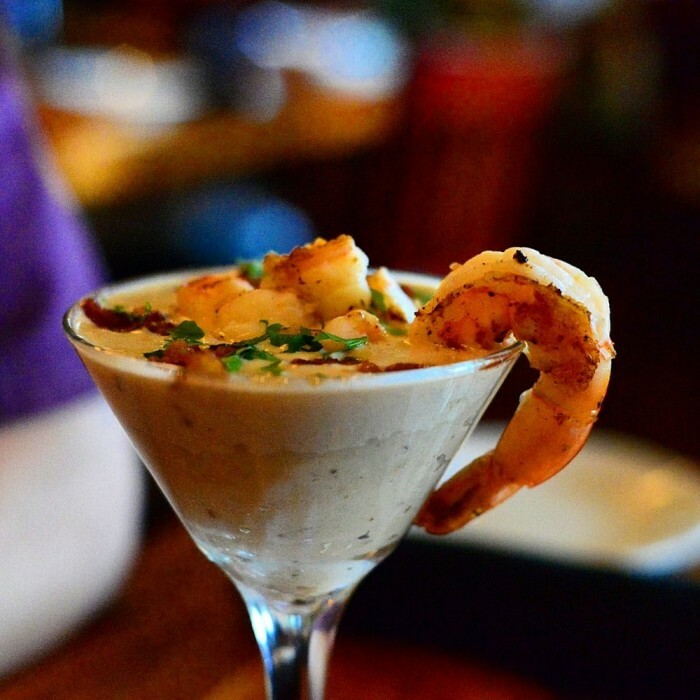 Shrimp and grits gets a whole new upgrade at Kudzu Seafood in downtown Macon. Kudzu takes its shrimp and grits to a whole new level. Lee Clack offers his take on the Southern classic, BBQ Shrimp & Grits featuring large Gulf shrimp seasoned and grilled with his special house BBQ rub and served over stone ground cheese grits. Located on Cherry Street in the heart of downtown Macon, Parish on Cherry is known for its Creole cuisine as well as phenomenal drinks, great service, and its inviting patio. Parish on Cherry offers a mouth-watering NOLA Shrimp & Grits featuring Shrimp and smoked andouille sausage sauteed with diced tomatoes and green onions in our signature beer broth served over our Stone Ground Cream Cheese Grits. A downtown Macon icon, the building housing the Tic Toc Room once was the heart of the music movement in the southeast (called Miss Anne’s Tic Toc back in the late 1940’s). An upscale premier steakhouse with an unwavering attention to service and detail, the Tic Toc Room's shrimp and grits are no different; North Georgia stone ground grits, baby portabella mushrooms, Louisiana andouille sausage, jumbo shrimp, scallions bring flavorful sensations to any palette. Dovetail has quickly established itself as one of Macon’s most critically-acclaimed restaurants. Located in the center of a quickly re-emerging downtown district, Dovetail serves dishes inspired by seasonal availability and traditional southern fare and their shrimp and grits are no exception. Smoked pork belly, wild caught Georgia shrimp, Georgia Red Mule grits, corn salsa, and Chef prepared creamy Dijon sauce makes sets Dovetail apart from all the rest.